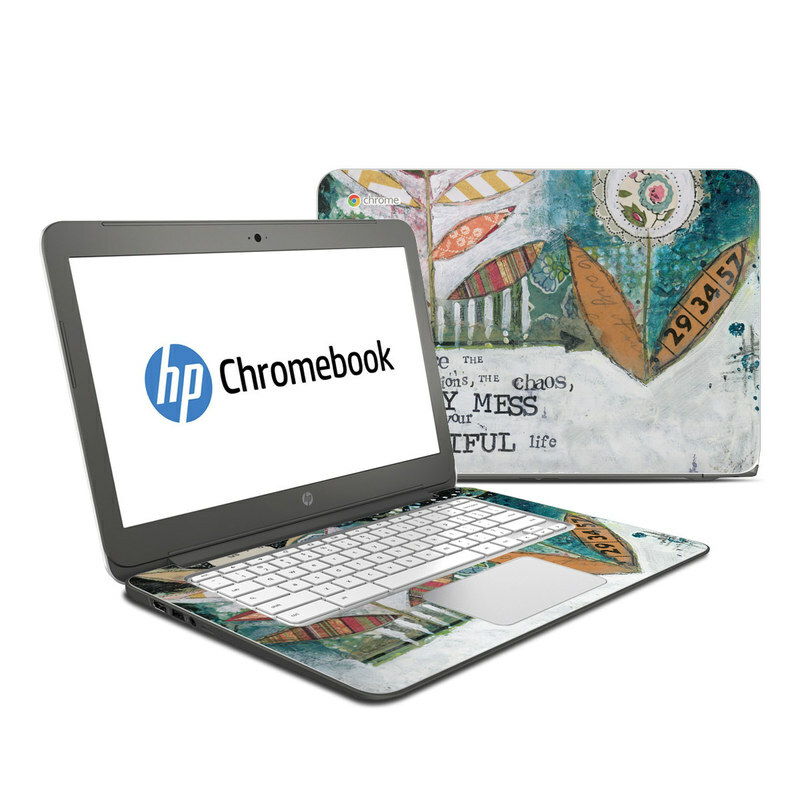 iStyles HP Chromebook 14 Skin design of Leaf, Font, Plant, Illustration, Art with blue, white, green, red, orange, yellow colors. Model HC14-HOLYMESS. 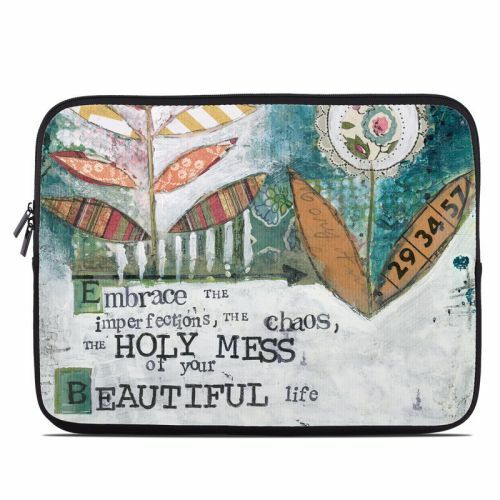 Added Holy Mess HP Chromebook 14 Skin to your shopping cart.